All diplomats have been back in Canada for a year but still suffer from the “Havana syndrome”. Canadian diplomats who suffered from mysterious health complaints while they were posted to Cuba in 2017 are suing Ottawa for taking too long to evacuate them and provide them treatment, reports said Wednesday. Fourteen people, including current and former diplomats and their families, are seeking Can$28 million ($21 million) in damages from the federal government. 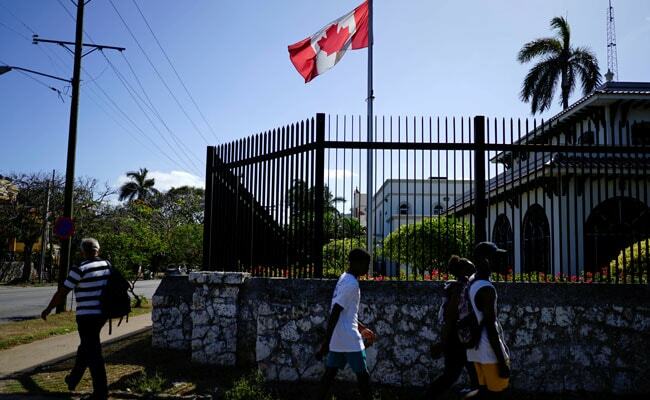 All of them have been back in Canada for a year but still suffer from what has become known as “Havana syndrome,” a mystery illness with symptoms including strong migraines as well as visual and auditory disorders. According to CBC, which interviewed five of those affected, the first symptoms appeared in the spring of 2017 — but they say that Ottawa waited more than a year before helping everyone. Questioned on the subject on Wednesday while she was in Washington, foreign minister Chrystia Freeland said the safety of diplomats remained a top priority. “I am not going to comment on the specifics, but I do want to reiterate that I have met with some of these diplomats and, as I said to them, their health and safety needs to be our priority and they have my true sympathy and concern,” she said.